Furnished or unfurnished, 1, 2 or 3 bedroom units. Whatever you are looking for we have a unit available for you. Whether you want to live here or want an investment property, we have units for sale that are perfect for your needs. 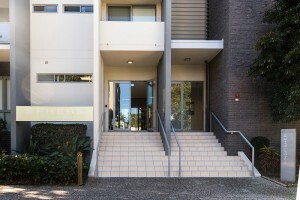 Close to shops and services and with loads of in-house facilities. 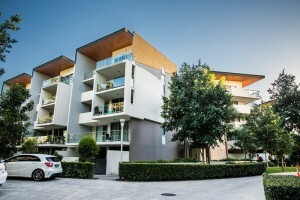 All you need to know about Sphere Gold Coast. We have friendly and professional staff waiting to answer your questions or assist you in any way they can. 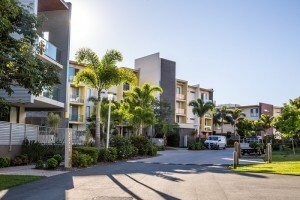 Sphere is a unique community set in the heart of Southport, adjacent to Musgrave Park and within the Gold Coast University Hospital and Griffith Knowledge Precincts. A mix of contemporary designed homes on 7.5 hectares, Sphere’s Southport rentals and units feature modern landscaping, diverse streetscapes and resort-style facilities with something to suit everyone! Southport rentals at their finest!